Under the policy, permanent residents of Vietnam’s three biggest cities of Hanoi, Ho Chi Minh City, and Da Nang will be eligible for C-3 visas from early December next year. C-3 visa holders can stay in the RoK for up to 30 days, with no restrictions on the number of visits for five years. Deputy PM Dung said the RoK’s decision is based on the basis of political trust, strategic partnership, and the sound relationship between the two countries and peoples. 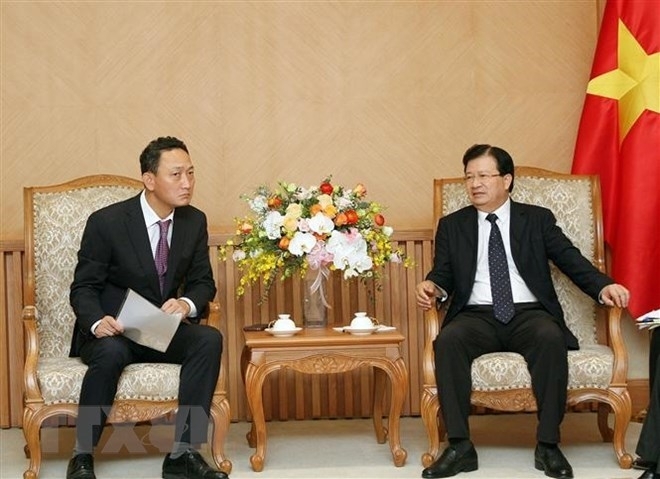 The policy provides the conditions to increase exchanges between the two nations’ peoples, he said, expressing the hope that more people in other localities of Vietnam will be granted long-term visas to the RoK in the time to come. Ambassador Kim underlined the great potential for the RoK and Vietnam to further step up their cooperation, expressing his belief that the strategic partnership between the two countries will be stronger in the future. He affirmed that the new visa policy is a step in the RoK Government’s plan to strengthen all-around cooperation with Vietnam. The RoK is among leading foreign investors in Vietnam with over 7,300 projects in 55 localities and across a variety of sectors. 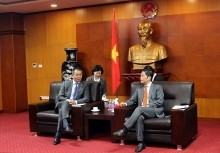 Many leading RoK economic groups have selected Vietnam as a destination for developing regional production centres with connection to global value chains. People-to-people exchange between the two countries has developed strongly over the years, significantly contributing to promoting the bilateral relations.